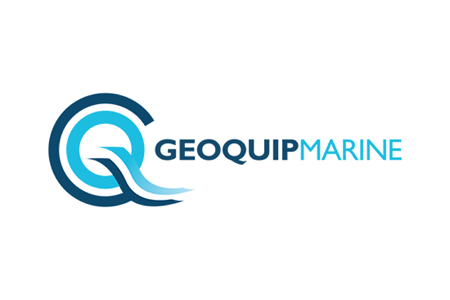 Geoquip Marine is a geotechnical data acquisition company. 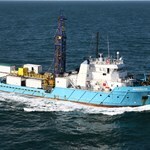 We provide offshore and nearshore site investigations, geophysical surveys and engineering services to clients worldwide. 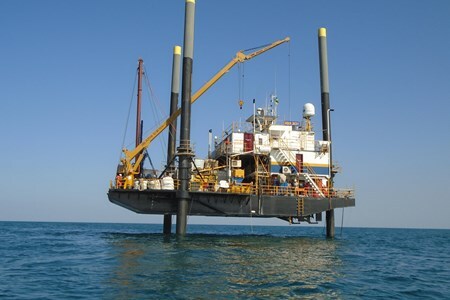 Geoquip Marine is a specialist offshore geotechnics service provider, primarily focusing on heave-compensated drilling, sampling and in situ testing. 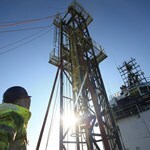 Geoquip Marine's in-house designed drill rigs operate in water depths from 10m to 3,500m. 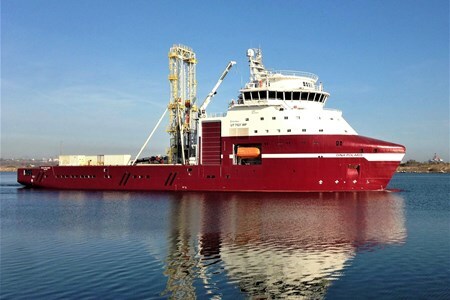 Besides downhole sampling and testing, Geoquip also provide a number of seabed in situ testing tools, including our 200kN (20 tonne) seabed Cone Penetration Testing (CPT) systems capable of acquiring continuous data up to 50m below seabed. 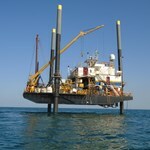 Geoquip Marine is at the forefront of deep water drilling developments for offshore geotechnical purposes. We currently operate a 120t drill rig capable of handling 2,500m of drill pipe and a 150t drill rig capable of handling 3,500m of drill pipe. These spreads, are capable of handling up to 6m of heave compensation and have a full suite of downhole geotechnical sampling and in situ testing tools. The wireline piston sampler or core barrel, and the casing are advanced together, ensuring a high quality sample recovery and a stable borehole. 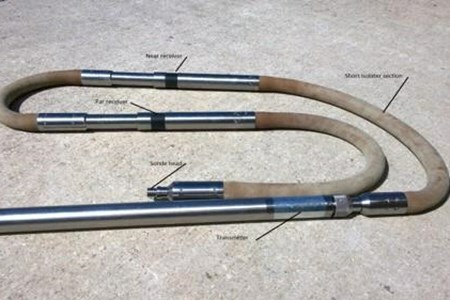 When full, the piston sampler or core barrel is 'delatched' from the lead length of casing, brought to deck level and the sample extruded horizontally. Guar gum powder is used to form the flush medium during drilling operations. It is mixed with seawater, and the resulting ‘mud’ or flush is then pumped downhole, providing lubrication during drilling, stabilising the borehole and lifting away the cuttings from the base of the hole. 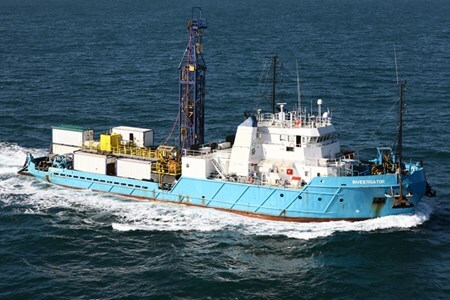 The nearshore spread can be mobilised with a geotechnical soil testing laboratory, allowing technicians and geotechnical engineers to determine soil classification and strength parameters for use in engineering during fieldwork operations. Testing that can be performed in the field laboratory includes: miniature vane, pocket penetrometer and torvane shear strength testing, bulk and dry densities, and unconsolidated undrained triaxial testing and full geotechnical field descriptions to BS 5930 or ASTM standards. This drilling spread allows the acquisition of high quality data in real-time, which coupled with on board logging and laboratory testing, allows engineering analyses such as spudcan and pile capacity, to be conducted in the field. Piezocone Penetration Testing (PCPT/CPTU) using AP van den Berg WISON-APB wireline CPT system can be conducted with this spread. 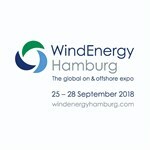 It is a wireline system and can be used interchangeably with the sampling and coring barrel, giving the advantage of a flexible sampling and testing regime. As with the sampling and coring equipment, this wireline testing system ensures maximum efficiency during drilling operations. The 10cm² cone with a 3m stroke is an ideal tool to be used in soft ground, giving high quality data. Parameters recorded by the cone are displayed in real-time on the acquisition computer, include tip resistance, sleeve resistance and pore water pressure. The stroke length during a test is measured by a calibrated flow cylinder. Geoquip Marine designed, built and commissioned the Twin Ram Drilling Rig (GMTR120) in 2013, which complements the company’s existing fleet of geotechnical drilling rigs and enabled the expansion into deep water markets. The GMTR120 geotechnical drilling rig is compatible with a wide range of wireline, downhole sampling, testing and logging equipment. ... MoreThis includes piezocone penetration testing (CPTU/PCPT), push/piston and percussion sampling, rotary coring, and P-S suspension logging tools. All can be run interchangeably without recovering the drill string. The GMTR120 is also capable of running Logging While Drilling Bottom Hole Assemblies to provide detailed geophysical, geomechanical, petrophysical and geological borehole data. 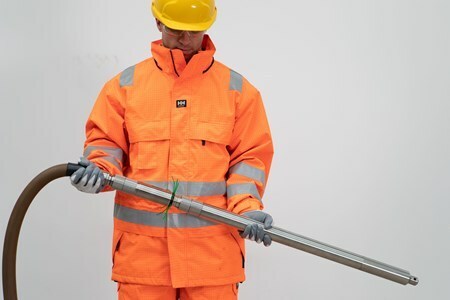 The GMTR120 is suitable for drilling, coring, sampling and testing in all soil conditions in water depths plus borehole depth of up to 2,500m with an option to extend to 3,000m. Geoquip Marine's GMTR series rigs are a series of modular ram hoist type rigs designed to be easily mobilised onto vessels of opportunity. The parts are designed for shipping in standard open top containers. The rig has an automatic pipe handling system, ram hoist system with twin wire suspension for safe and controlled handling of in-hole tools and 6m passive stroke compensation (improved sample recovery and quality). 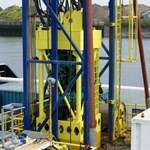 The seabed frame can clamp onto the drill string and enable in situ testing with the downhole CPT. 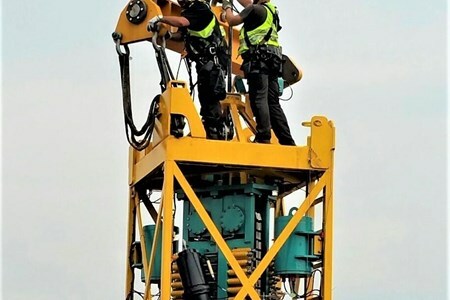 Furthermore, the GMTR120 is capable of lowering and hoisting the GMCPT200 seabed CPT system, which enables rapid execution of CPT surveys, especially for offshore wind farm projects. The Geoquip Marine GMR600 offshore geotechnical drilling rig design is the product of over 30 years' experience of designing, building and operating such rigs. 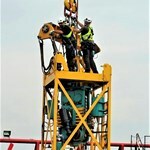 It is a fully heave compensated, offshore geotechnical drilling system. The principle of easy transportation and subsequent mobilisation on board a vessel of opportunity is one of the main design ... Morepremises of the GMR600. Based on ISO container sized dimensions, each derrick section is an approved shipping container, unique to this series. The GMR600 is suitable for conducting drilling and sampling in all soil conditions up to 600m (water depth plus borehole depth) using steel API drill pipe. 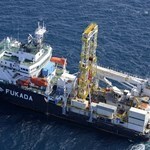 A drop in wireline core barrel is used where variable cemented materials are encountered enabling core samples to be obtained without the need to recover the drill string. All downhole tools are fully interchangeable within the single drill string and bottom hole assembly such that any sampling and testing regime can be accommodated. The GMC201 Seabed CPT unit has two electrical motors which power the chain drive system (CDS) and the piezoelectric cone (PCPT) into the soil. The GMC200 unit has a subsea hydraulic power unit (HPU) which is mounted on the subsea frame and provides power to the chain drive system (CDS) to push/pull the CPT string and clamping force onto the CPT string by means of hydraulic cylinders. Geoquip Marine own and operate a Geovista DPS Downhole P&S sonde which allows simultaneous measurement of P & S wave velocities within the borehole environment. It comes with one transmitter and two receiver modules. The energy source of the transmitter operates as a dipole source. Each receiver contains two transducers, one for the detection ... Moreof the compression waves (P) and the other for the detection of the shear waves (S). Each transducer responds to different frequencies. The sonde is stopped at selected depths where acoustic data is acquired in different modes that allow the determination of these P and S velocities. This is done without the need for clamping and this method gives better accuracy and resolution than other seismic methods. The performance of the system is engineered to give good results in the slower formations encountered at shallow depths while also performing well in deeper formations with higher velocities. 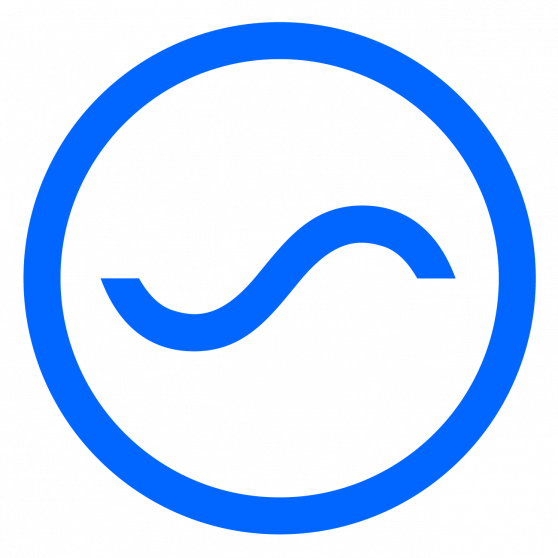 The data acquired by the system is recorded in the industry standard SEG2 file format, allowing many commercially available packages to read the data. 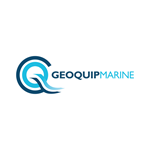 Geoquip Marine operates a Robertson Geo PS Logger Probe – a low-frequency acoustic sonde designed to measure compressional (P) and shear-wave (S) velocities in soils and soft rock formations. It operates using indirect excitation rather than mode conversion as in a conventional sonic. It is capable of acquiring high resolution P and S wave data in ... Moreborehole depths of up to 600m in water. The PS Logger probe contains a unique design of powerful hammer source and two receivers, separated by acoustic damping tubes. To acquire data, the probe is stopped at the required depth and the source is fired under surface command. Firing causes a solenoid-operated shuttle aligned across the borehole axis to strike plates on opposite sides of the probe in turn, setting up a pressure doublet in the surrounding fluid.  The resultant fluid motion produces a tube wave at the borehole wall with velocity close to the shear velocity of the formation together with a compressional wave. As the waves propagate parallel to the borehole axis, they set up corresponding fluid movements that are detected by the two neutral buoyancy 3D hydrophone receivers and geophones, allowing the wave velocity to be determined. The facility to stack multiple shots and filter the data as in normal seismic data acquisition is included in the operating software. Geoquip Marine were mobilised from Europe to complete the technically challenging project for a large port extension in Chile. The scope included working in close proximity to existing structures and in a harsh environment, close to the surf zone. 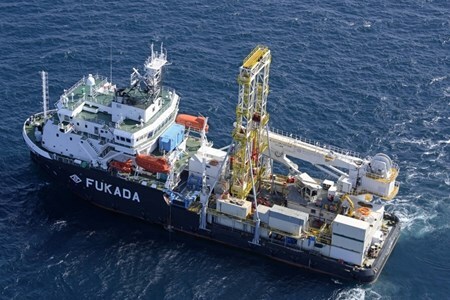 Careful planning and efficient working practises allowed for the operation to be completed in the project ... Moretimeframe identifying and confirming the geophysical data that had been previously obtained. Due to the previously obtained data Geoquip followed shallow gas procedures ensuring Health and Safety remained at the forefront of their operations. PS logging was also completed in the sands at 5 locations to 30-40m. 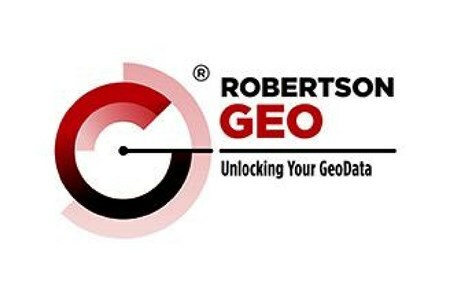 For over 40 years Robertson Geo has pioneered the development of wireline logging instrumentation technologies and techniques. The comprehensive range of geophysical logging solutions and software is developed and built at its North Wales manufacturing and calibration centre. On-site test facilities include a 100m test borehole, calibration blocks, ... Moreovens and autoclaves capable of testing complete probe assemblies in "real world" conditions, providing a full suite of traceable calibration and quality assurance data. From the Arctic to Australia, from coal mines to windfarms, energy developments to sky-reaching superstructures, Robertson Geo technologies have been used to acquire quality geophysical data from over 160 countries around the globe. As an end user of its own products, the Robertson Geo engineering feedback loop from direct field experience fosters a continuous improvement culture driven by own use, leading to mature systems that are truly "industry hardened" innovative products. 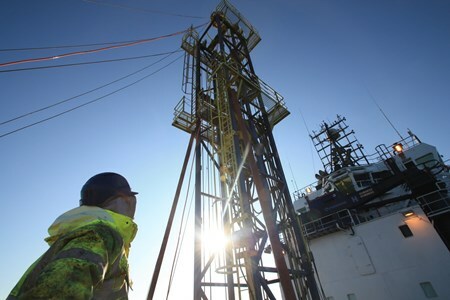 Robertson Geo believes safety and quality assurance to be of prime importance in executing an efficient and safety-focused approach to field investigations, and the satisfaction of client requirements. 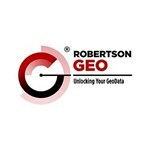 You can be sure that Robertson Geo technologies are easy to work with, validated and ready to go. All sales and service activities are reinforced by focussed development engineering and manufacturing teams to provide comprehensive technical support and the reassurance only an OEM can offer. Highly trained field engineers are available to be deployed for borehole logging services to any location worldwide. 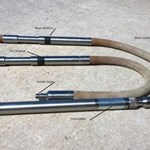 Downhole probes and surface equipment is offered for purchase, lease to buy (GeoKey®) or rental offering a range of flexible options for any project requiring calibrated wireline logging data of proven quality and reliability. 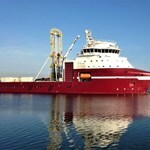 Focus Offshore Services is run by professionals who have extensive experience working in the offshore environment. 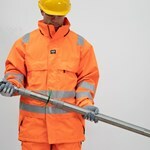 We know the industry, and we know the demands it places on personnel and equipment. 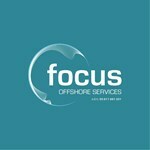 At Focus Offshore, we appreciate the time critical nature of sourcing and deploying appropriately qualified personnel, and make responding to your resource ... Morerequirements our priority. We know that personnel are more than just the certificates they hold, and we ensure that all personnel are thoroughly vetted to ensure that you only get good people who understand how to operate in the industry. We know that when you need people, you need them now - we specialise in providing short-notice and fast-turnaround crewing and staffing options to ensure that you don't risk productivity or output drops due to personnel shortages. We can address all your skill shortfalls - from drilling to supervision and administration. 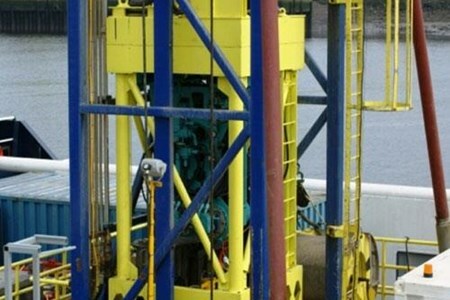 We also provide a range of offshore equipment for hire, and can provide a range of equipment/operator packages to tailored suit your requirements. 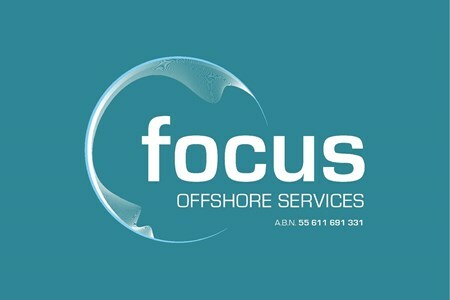 At Focus Offshore, we take a pride in our service standards, and the level of follow-up and support we routinely provide to our staff and clients. We are quickly building a reputation based on good people, safe systems, and industry experience. We have the expertise and the resources to assist you with the challenges constantly thrown up in the offshore environment. 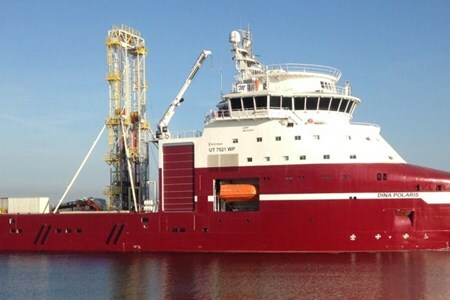 All our personnel hold current qualifications and relevant competencies, and have been selected by our recruitment staff to ensure that they have the experience and skills required to perform in the offshore environment. All competencies and certificates are regularly checked with the issuing bodies to ensure compliance to currency standards are maintained. A.P. 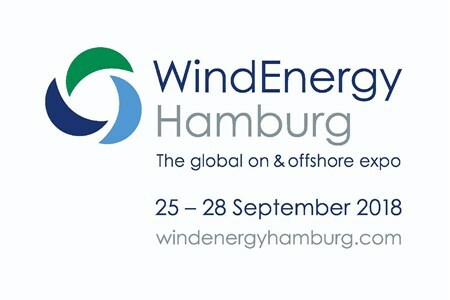 van den Berg provides technical solutions in areas that have traditionally been strong Dutch fields of expertise. For almost 45 years A.P. van den Berg designs and supplies advanced equipment for onshore, offshore and near shore in situ soil investigation with a focus on Cone Penetration Testing (CPT). A.P. van den Berg provides the complete package ... Moreincluding the equipment, tools and a data acquisition/measuring system. An extensive web of professional agents and representatives in more than 20 countries, market the knowledge and expertise of A.P. van den Berg in the field of Cone Penetration Test equipment. Besides the CPT equipment, A.P. 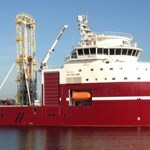 van den Berg develops and supplies innovative hydraulic systems for in particular bridges and locks. A third activity of A.P. van den Berg is the development of modern mechanical engineering. A.P van den Berg supplies proven technology and is well-known for it’s innovative strength.